Our dearest Coby is now flying high with his Lord and Savior, Jesus Christ. We have decided to honor Coby by creating a fund in his name. Although at this moment, we don't know exactly where these funds will go, we wanted to give everyone who knew and loved him a chance to do something in his name. This fund will be used towards a charity or charities that Coby would love to help. Who knows, if we get enough, we may even establish a scholorship fund for soccer player in his name. We appreciate so much the outpouring of love that we have received from our family, friends, the Notre Dame Community and the community at large. Coby will be missed very much, but lets do something that would honor his 18 years and help him continue to make an impact on this world. Please check out our new website. You can go here for updates on our organization. www.flyhighcoby.org. 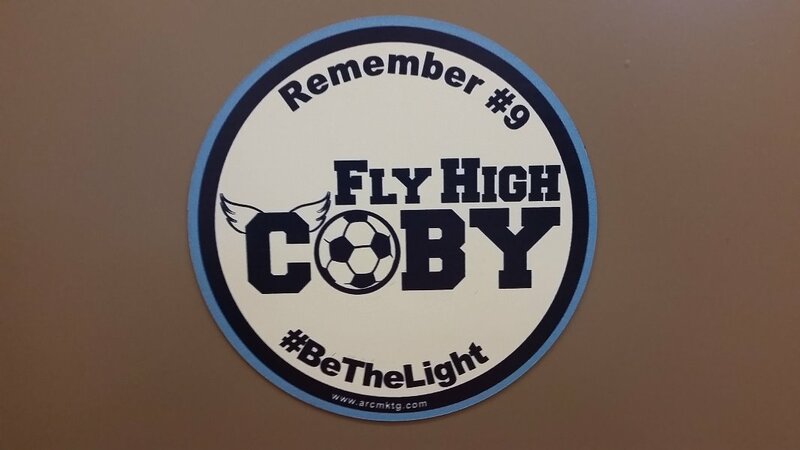 Fly High Coby magnets and bracelets are available. If interested, please let us know. We would be happy to get you one. 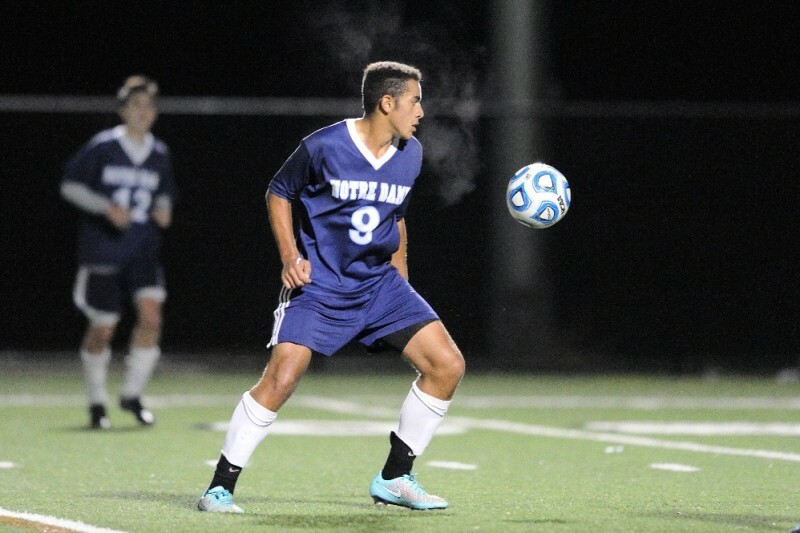 Notre Dame High School in Lawrenceville, NJ will be holding the Coby Classic Soccer Tournament on May 29th at noon. Please drop by and support this event. Proceeds will benefit this fund. Hope you all can make it! We continue to be overwhelmed with your support of Coby's legacy. We thank you all so much. If you would like a tax deductible receipt for your donations, please respond via email or come to our page and email us with your name and address. I need the name and mailing address to whom the receipt should be send. I cannot email receipts. We want to be able to acknowledge all of those who have donated. Because of this overwhelming response, we have chosen, yet again, to raise our goal. We know that Coby's beautiful legacy will make a real difference in this world. Thank you all! We are also selling bands to remember Coby. They are $5 each, to benefit this fund. They say, "Our world is better.....because he was in it." Please let us know if you would like one. In memory of a light that will never cease to shine.